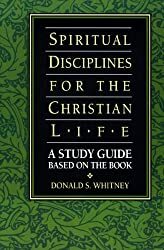 Here Foster provides a series of brief, incisive essays that expand the discussion begun in Celebration of Discipline, focus and clarify key issues, and encourage a fuller understanding and practice of the spiritual disciplines. 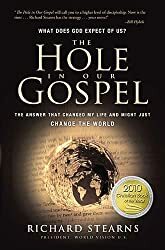 Each essay is followed by Scripture passages to enhance our appreciation of the disciplines in the light of the Bible, and study questions that facilitate careful reading of the original text and stimulate thought and discussion. 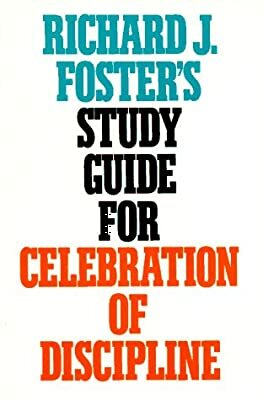 Foster has also provided an annotated bibliography of readings that suggest directions for further study. 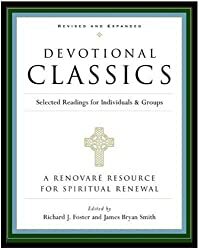 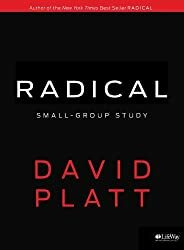 The concise, helpful guide–ideal for personal or group reflection–moves us beyond mere reading about the disciplines to make them an effective opportunity for spiritual growth.